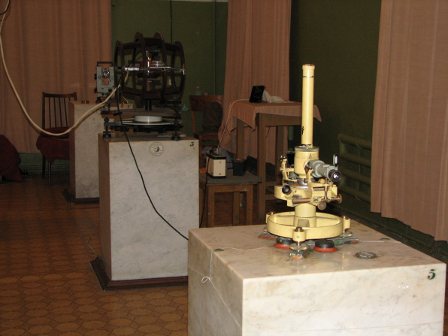 Moskva Magnetic Observatory began functioning in 1944, but systematic measurements have been performed since 1946. 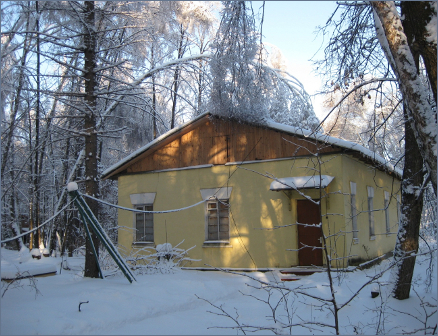 The observatory is located in 18 km from the city of Moscow, on the territory of the Pushkov institute of terrestrial magnetism, ionosphere and radiowave propagation (IZMIRAN). 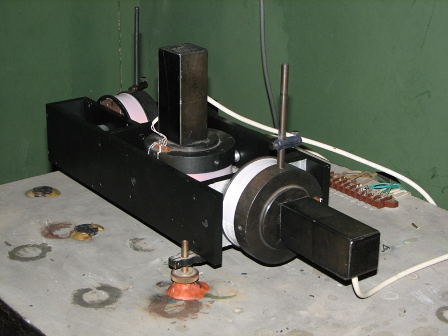 Additional coil systems and measurement devices. 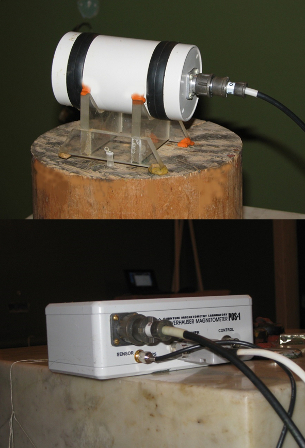 Devices meetng the INTERMAGNET standards were installed at the observatory in 2011. 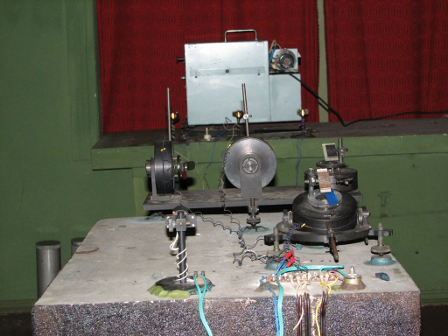 Moskva Observatory is also a member of the Supermag international system of magnetic observatories and the IZMIRAN observatory network. 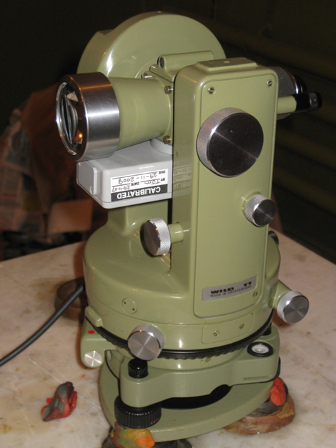 Digital data registered at the observatory is available at the observatory electronic data server. Analogue data is also loaded on the data server after being digitized.